The proposed austerity measures in Greece include civil service pay cuts, job and pension cuts, higher taxes and privatization, and they have sparked intense public outrage. 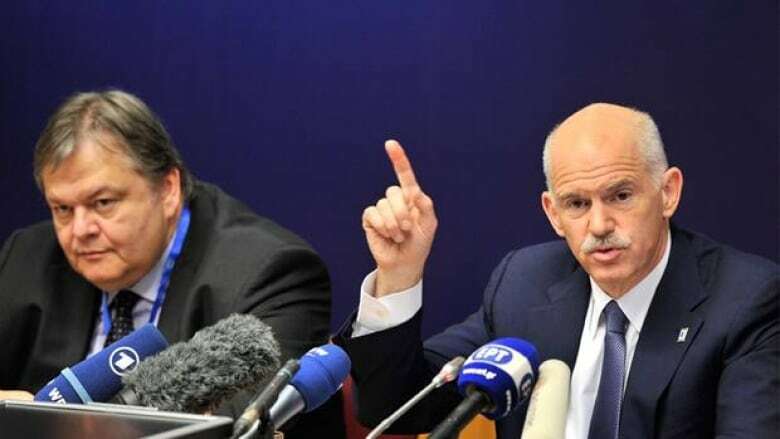 Greek Prime Minister George Papandreou’s surprise Oct. 31 call for a referendum on the country’s latest bailout will give angry Greek citizens their first chance to vote on proposed austerity measures. The measures are necessary for the Greek government to meet terms of the most recent European plan to resolve the country’s debt crisis. Its debt is estimated to be five times that of Argentina at the time of that country's default in 2001. If the referendum gives the bailout a green light, Greece would receive 130 billion euros from the European Union and the International Monetary Fund. Greece received its first infusion of 110 billion euros in May. The outcome of the referendum is uncertain, as the proposed austerity measures have sparked intense public outrage in Greece. The most recent plan includes civil service pay cuts, job and pension cuts, higher taxes and a 50-billion-euro privatization plan across a wide range of enterprises, ranging from ports to utilities to the state lottery. 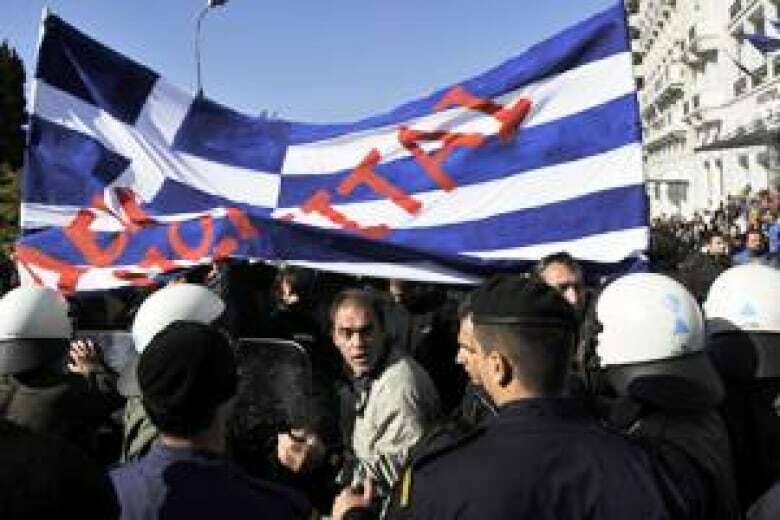 In 2010, the Greek government spent 12 per cent more than it collected in revenues. The aim of this package is to balance the federal budget by 2014. Nearly two-thirds of Greeks say they are against the bailout terms as they stand. Here's a complilation of figures on the austerity packages, as cited in media outlets including the Guardian, the BBC, the New York Times and Athens News.